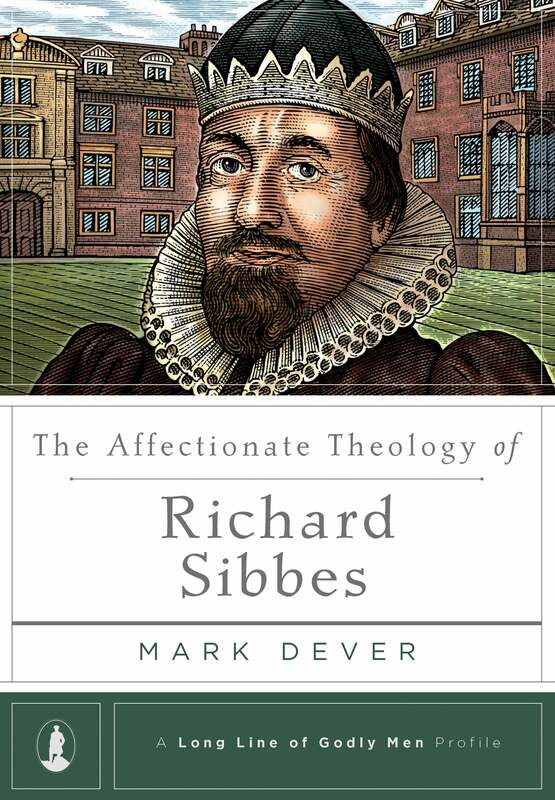 In a time of political turmoil and religious upheaval, Richard Sibbes sought to consistently apply the riches of Reformation theology to his hearers’ lives. He emphasized the security of God’s covenant, the call for assurance of salvation, and the place of the heart in the Christian life. 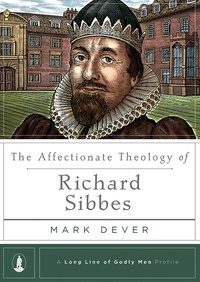 In The Affectionate Theology of Richard Sibbes, Dr. Mark Dever gives readers a penetrating look into the life and theology of this fascinating figure. 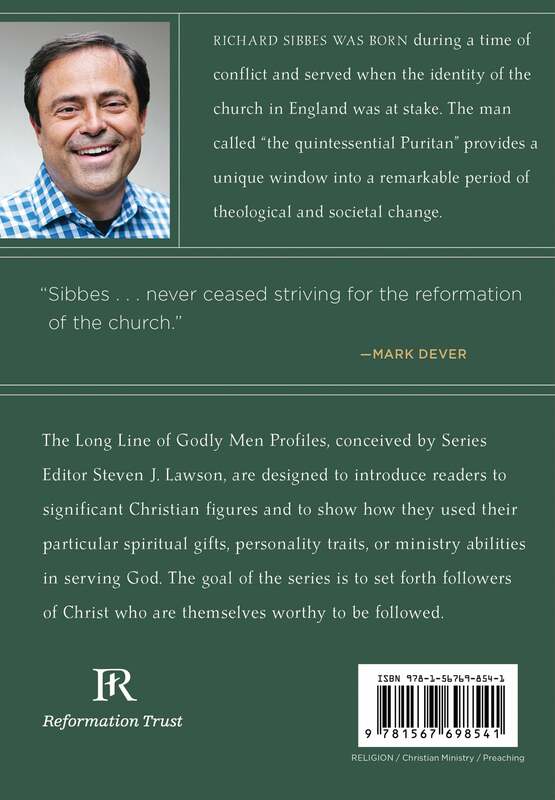 This book is part of the Long Line of Godly Men Profile series edited by Dr. Steven J. Lawson, which includes biographies on such people as John Calvin, Jonathan Edwards, John Knox, Martyn Lloyd-Jones, Martin Luther, John Owen, Charles Spurgeon, William Tyndale, Isaac Watts, and George Whitefield. The complete set is also available.